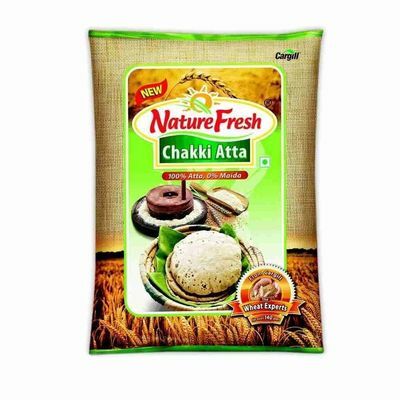 Pillsbury chakki fresh atta contains the three parts of whole wheat grain to provide you nutritious nourishment just the way nuture interded it to be. Whole grain foods have normal nutrients that are significant for growing children & adults. Pillsbury chakki fresh atta contains the three parts of whole wheat grain to provide you nutritious nourishment just the way nuture interded it to be. Whole grain foods have normal nutrients that are significant for growing children & adults.